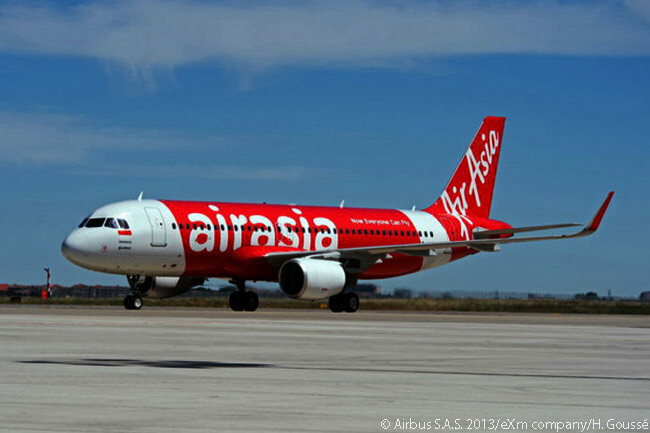 Airbus has delivered its 8,000th aircraft – an A320 for the Indonesian wing of AirAsia. The Airbus A320 took off from Toulouse on August 3 and arrived on August 5 at its new base in Jakarta. “It’s particularly fitting that our 8,000th delivery goes to AirAsia – one of the world’s fastest growing airlines,” said Fabrice Brégier, Airbus president and CEO. 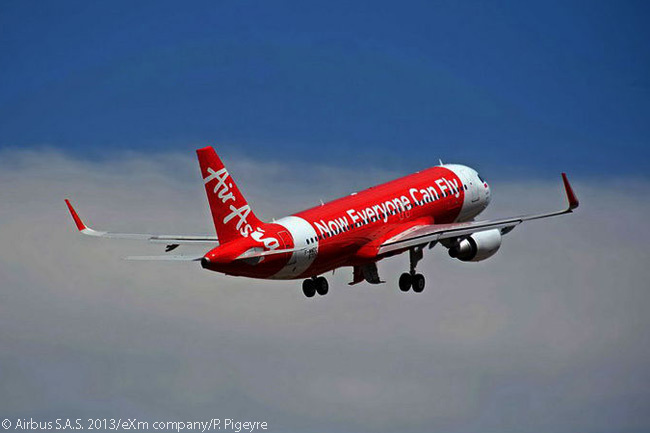 AirAsia Group is the largest low-cost airline group in Asia and operates an all-Airbus fleet. The airline is the largest customer for the Airbus A320 family, having ordered a total of 475 aircraft, 264 of them A320neos and 211 of them A320ceo (current engine option) jets. Meanwhile, Airbus widebody aircraft are the choice of the group’s long haul affiliate AirAsia X, which has ordered a total of 26 A330-300s and 10 Airbus A350 XWB widebodies. A total of 141 Airbus aircraft are flying today in AirAsia’s colors out of its 16 bases in the region. Among these are Bangkok, Kuala Lumpur and Jakarta. The Airbus product line comprises the A320 family in the single-aisle market, the A330 and new A350 XWB in the mid-size widebody category and the A380 in the very large aircraft segment. In the air cargo market Airbus currently offers the new-build A330-200F and the A330 Passenger-to-Freighter (A330P2F) conversion program. More than 13,000 Airbus aircraft have been ordered and 8,000 delivered to nearly 500 customers and operators worldwide. On average, every two seconds an Airbus aircraft takes off or lands somewhere in the world.